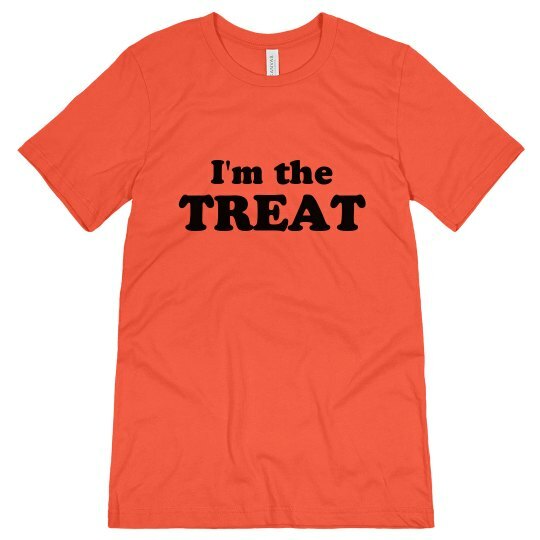 I am the treat. You're the trick. There are some people that think that they are worth treating, but it's me. I am everything you want, now go get me a drink, sweetheart. This Halloween make sure everyone knows who the real treat is.